San Bernardino, the 100th largest city in the United States, is home to colleges, museums, the site of the world’s first McDonald’s, and the Coussoulis Arena. If you suffer a personal injury accident in San Bernardino, California, call the San Bernardino personal injury lawyers at Bentley & More, LLP. Our esteemed attorneys will meet with you one-on-one during a complimentary case evaluation and let you know if we believe you have a case. Reach out to our San Bernardino personal injury attorneys today to schedule your appointment. Do You Have a San Bernardino Personal Injury Case? In order to file a personal injury suit, you must first determine if you have grounds for a suit. Before speaking with a personal injury attorney, consider whether your accident has these three factors. You suffered a personal injury. A personal injury is an injury to your person, your mental health, or your emotional health. For example, physical injuries as a result of a car accident can consist of broken bones, lacerations, head injuries, and paralysis. Mental and emotional health injuries sustained can include PTSD, anxiety, depression and even insomnia caused by your experiences. Another person’s negligence caused your injuries. Consider the circumstances of your accident. If someone else acted carelessly, or did not act as a reasonable person should under the circumstances, he or she was likely negligent in your situation. It is not enough that someone else acted negligently, however. Your attorney must be able to prove that the other person’s actions, or failure to act, directly caused your injuries. You have recoverable damages. You must determine if you have damages that financial compensation can remedy. The person at fault must pay damages, the legal term for money awarded to recover financial losses. Damages most frequently exist in the form of medical bills, lost wages as a result of injury, and reduction in potential income as a result of a decreased ability to work. However, courts also award damages for pain and suffering, mental anguish, decreased quality of life, and accommodations necessary for new disabilities. If your accident meets these three factors, you likely have a viable personal injury case. Speak with one of our San Bernardino personal injury attorneys to determine your next steps. First, a plaintiff must show that a defendant owed him or her a duty of care. This is often the simplest element to establish. For example, a property owner owes a duty of care to all invitees, and a healthcare provider owes a duty of care to all patients. Secondly, a personal injury claim requires evidence that the defendant breached his or her duty of care by committing negligence. A property owner might commit negligence by failing to rectify a dangerous condition that could lead to foreseeable injury, or a physician may commit negligence by failing to adhere to an established standard of care. Next, a plaintiff must show that a defendant’s negligence was a direct, or proximal, cause of his or her injuries. Lastly, an injured person must show proof of damages, or harm. These include things like lost wages, medical bills, or projected costs of future medical care. The statute of limitations. Each personal injury claim has a time limit for filing, also called the statute of limitations. In California, victims of personal injury generally have 2 years from the date of the injury to file a civil claim in court. The evidentiary standard. Civil cases like personal injury and criminal cases have different evidentiary standards, also called the burden of proof. In a criminal case, a prosecutor must show proof of a defendant’s guilt beyond a reasonable doubt in order to merit a conviction. However, in civil cases, the evidentiary standard is not as strict. A plaintiff must show proof of negligence based on a preponderance of the evidence. In other words, it must be more likely than not that negligence occurred. This legal concept underlies nearly all personal injury claims, with the exception of those involving strict liability. A person commits negligence when he or she acts in a way that another, reasonably careful person wouldn’t. Negligence can arise as the result of action (for example operating on the wrong body part) or inaction (failing to rectify a dangerous condition on a property that could lead to foreseeable injury). Seek Medical Treatment. For any personal injury case, documentation of injuries is essential. Seeing a doctor is not only important to a victim’s health and safety, it also creates an official medical record of an injury that insurance companies will use to ascertain the amount of damages a victim incurs. Don’t Provide Statements to Insurance Companies. Following an accident, an insurance claims adjuster might call and request recorded statements or other information. Never agree to any of this without a personal injury attorney’s approval. Contact an Attorney. Anyone who incurs injury in an accident should seek a free case evaluation from a Riverside personal injury attorney. Getting a review of possible avenues for legal recourse is the first step in gaining fair compensation for injuries and other damages. Catastrophic injuries include brain, spinal cord, and severe burn injuries. Dog bites, broken bones, and explosion injuries can also qualify as catastrophic if they cause serious and long-lasting damage. You need exceptional attorneys to help with personal injury claims in San Bernardino. You need Bentley & More LLP. 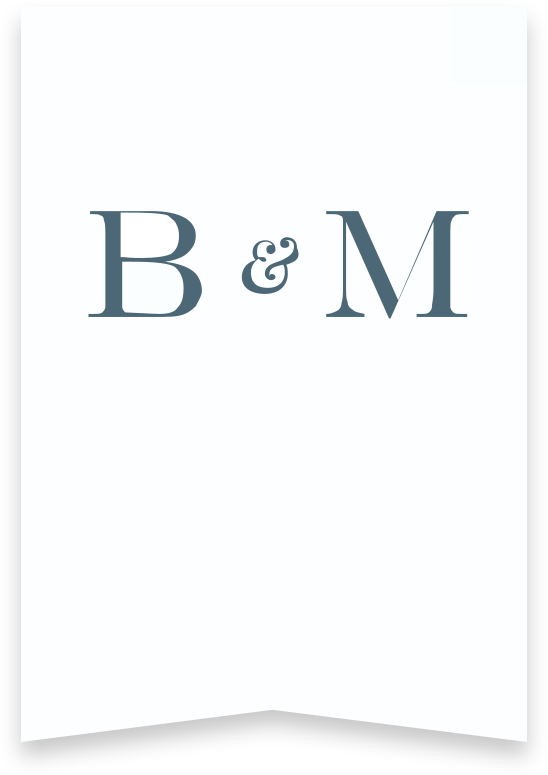 Bentley & More LLP has extensive experience handling even the most complex claims across various practice areas. Our San Bernardino injury lawyers work closely with each client to understand their injuries, their lives, and their unique needs. Then, we take on settlement negotiations or legal battles with these goals in mind. Our team helps people build strong personal injury cases with all the necessary elements against negligent, reckless, or criminal parties. Our San Bernardino personal injury lawyers are trusted throughout the Inland Empire. Call (949) 870-3800 or submit our contact form to talk to a San Bernardino personal injury attorney for free today.